Solution to completely edentulous mouth. The treatment of the inner aspects of a tooth, specifically the area inside a tooth occupied by the tooth's "pulp tissue". This is done by cutting into the tooth's pulp chamber and removing the infected pulp by scraping it out of the root canals, then the cavity is filled with an inert material and the opening is sealed. 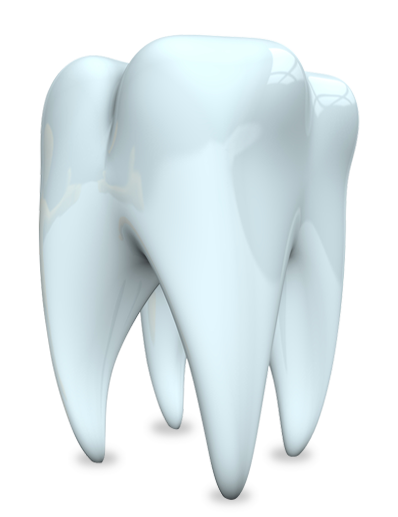 Cosmetic dentistry is an elective dental work performed on teeth to have a pleasing appearance. White teeth are considered to be an attractive feature of a smile. Tooth bleaching, also known as tooth whitening, is a common procedure in general dentistry especially in the field of cosmetic dentistry. Please take a few minutes to fill out information on yourself, and the Treatment / Additional information that you are looking for. We will get in touch with you once we receive your message. Between 9:30 AM to 1.00 pm and 3:30 PM to 6:30. 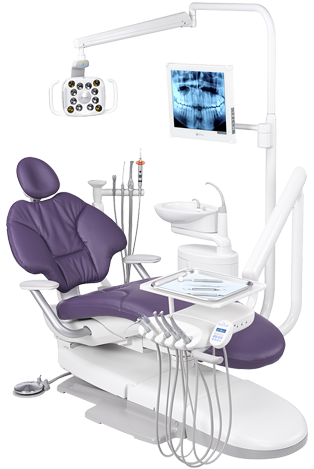 Treatments : Root Canal, Cosmetic dentistry, Crown and bridge, Denture Rehabilitation, Tooth jewelry, Preventive sealing, Removal of impacted third molar.